I am making this "Travel Poster" project for my Photoshop class. 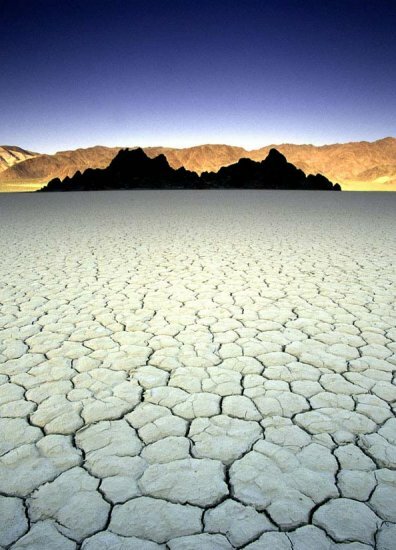 There arent many more cool/interesting photos of Death Valley on www.freeimages.co.uk, and the lab server is down. What else can I add? What pics of Death Valley do you guys have to give me? I need 5 images, but I'm aiming for more. I can't just take images from google...I'll get sued. Ok. So it has to be from a free image site, got it. just checked, second one isn't free. Just search "free stock images" into google.